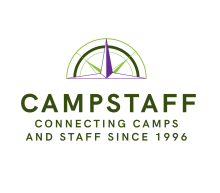 Summer Camp Staff, What to Pack? From the Outside you Can’t Understand Camp, and From the Inside you Can’t Explain it. CAN’T WAIT FOR NEXT SUMMER…..